I'm Grish. 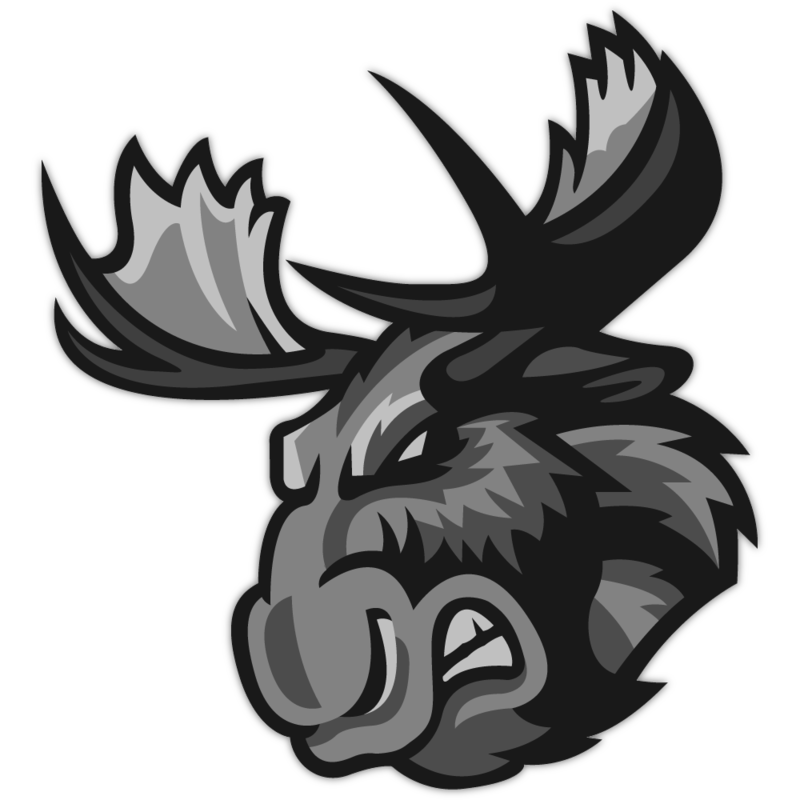 I am the Website Administrator of the Moose Hockey League and one of its core members. We are actively recruiting new members for our 33rd season. We have been an active and running league for many years and we are looking to inject some new blood into our system. This website was built from scratch by me. It hosts all team data, rosters, stats, etc. 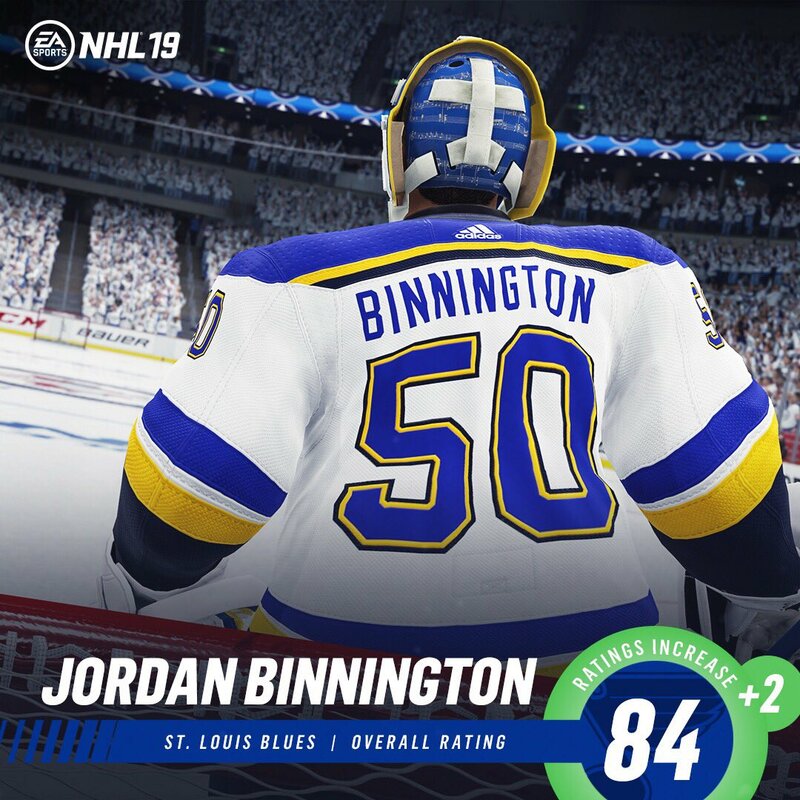 We have player ratings and will soon be making video podcasts about the upcoming draft and season. Our draft for Season 33 is on October 8th and the season starts on October 15th. We run a series format, in which you play two times a week (3 games per night) at 10 PM ET. You can check out more of the rules and format at the site itself. Go ahead and check out the site and make an account now! There is no buy-in and it is completely 100% free to play in the Moose Hockey League.